One is a bumbling hero with leadership qualities, the other one is in charge. We could do worse when it comes to a president and vice president. At least these guys are no strangers to taking action. 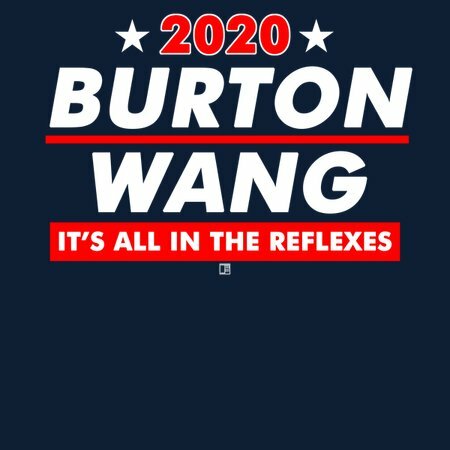 Remember, it's all in the reflexes. 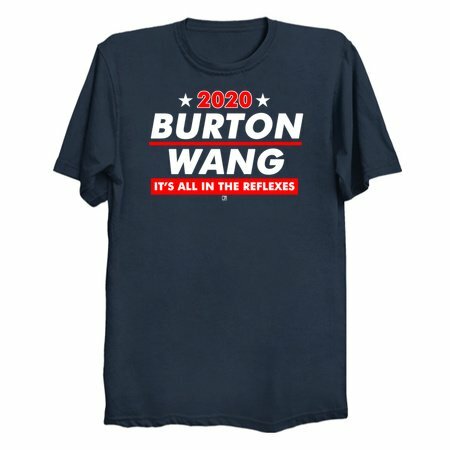 Vote Burton and Wang in 2020.